We're taking it to the next level with our new class, "Do I know you?" Awkward Church Encounters Made Easy. How can we transcend our social phobias and get comfortable with reaching out to the newcomer? Let experienced Advent greeters Ricki Ravitts and Hans Kriefall walk you through a pain-free -- and fun! -- tutorial that will help you live out the "welcome" in Advent's mission. And as a special bonus, we'll teach you some strategies to help you find the courage to confess to that person you've chatted with for 6 months that you still haven't learned her name! Join us Sunday, May 8 at either 10:10am or 12:10pm in the basement fellowship hall for this fun new learning experience. 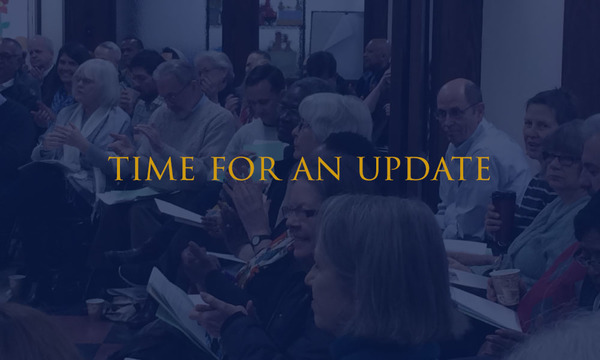 Don't miss our Council update to the congregation this Sunday, April 24 at 10am in English, and in Spanish after 12:45pm worship. 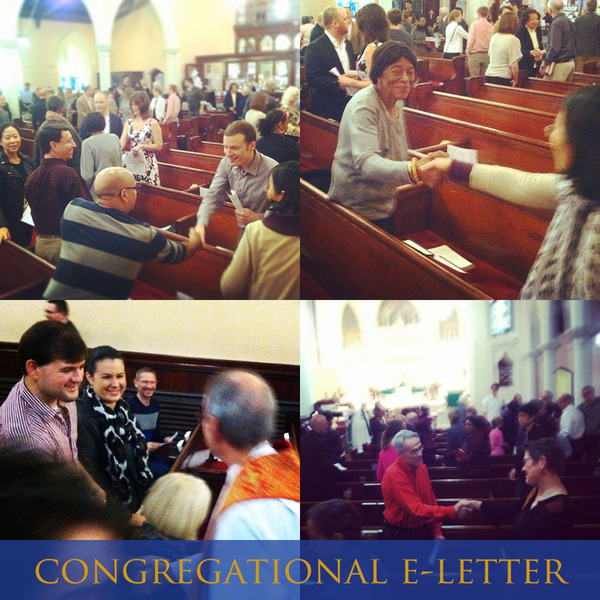 We are so grateful for huge number of responses to our Congregational Profile Survey. It's truly powerful to see this congregation so engaged in our mission and future. Our Self-Study Task is carefully reviewing all the responses and working hard to complete our "Ministry Site Profile" so we can move on to the next step in the Call Process! Learn more about our upcoming retreat at the Retreat Ice Cream Party at 12:10pm Sunday, May 1 in the basement fellowship hall. 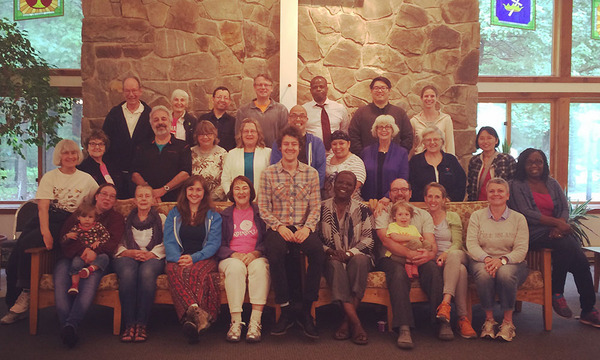 It's time to register for our Congregational Retreat on the weekend of June 3-5. 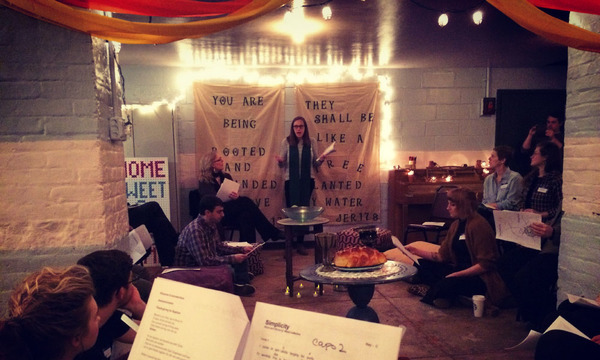 This retreat, held each year at Koinonia Retreat Center in Upstate New York, has proven to be a thoroughly restorative and bonding experience for the group. The retreat theme this year is "Unplug | Reconnect." We'll be exploring the various ways we are connected to our families, friends, communities, congregation, and the world. Registration forms and details are now available at worship, on our website, and in this e-letter. Click the buttons below to learn more and register online. Or get more information, register, and eat ice cream with us on Sunday, May 1! Congregational Update | Meets at 10:10am in English in the basement fellowship hall, and after 12:45pm Worship in Spanish in the sanctuary.